Palayam in the capital city of Kerala is the testimony of tolerance and convergence of religious communities having diverging belief. 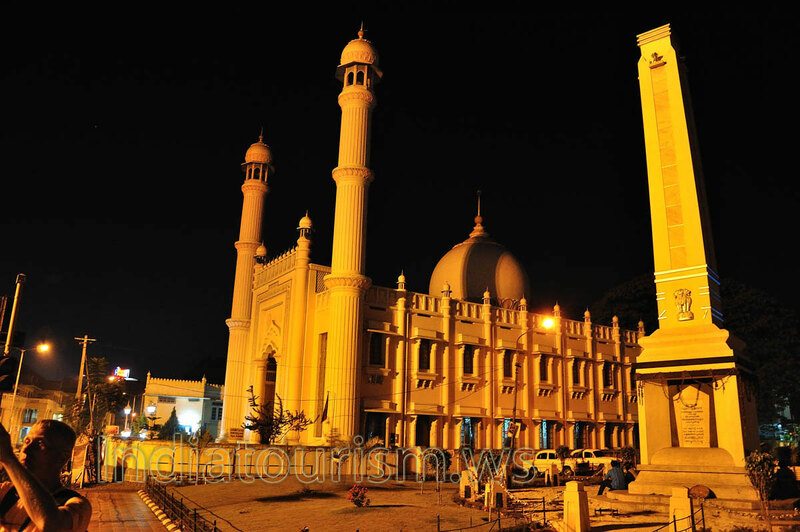 Here Ganapathi Temple, Juma Masjid and St. Joseph Cathedral were situated within a short circle. Palayam is the place of communal harmony.